8 hotels with a sea view are waiting for you in Cassis. 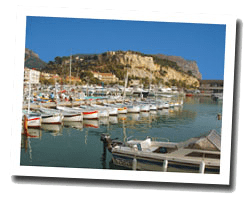 Famous for its calanques accessible by hiking or by boat, Cassis is also famous for its white wine, pleasant to drink on a terrace of the port. The coastline is characterized by high cliffs as Cape Canaille. At the seaside you can find 2 beaches close to the town centre, pleasant for the whole family. There are beautiful seabed for fans of diving. 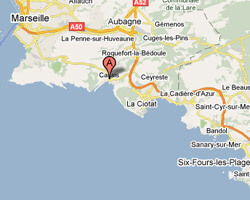 In Cassis enjoy the pleasure of a sea view hotel.